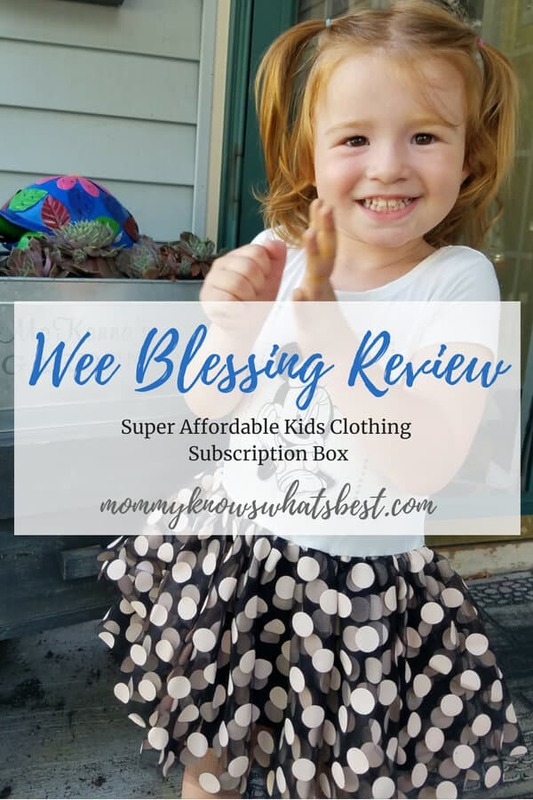 Wee Blessing Review: An affordable subscription box for kids. Have you ever tried a clothing subscription box? You fill out a style survey, hope your stylist finds clothing that meets your style preferences and budget, try on what they send, and return what you don’t like. Did you know there are kids clothing subscription boxes? Imagine having someone else shopping for your kids! No need to bring them to stores and go crazy trying to find something they’ll wear! I have never tried a kids clothing subscription box before, but recently Wee Blessing contacted me and asked me if I’d give them a try. Um, you mean I don’t need to bring all four kiddos out shopping and someone will do all the work for me? Sign me up! Wee Blessing is the only Christian-based online clothing business that caters to the entire family to fit any budget. They service all fifty states, so matter where you are, you can order a box. You can get a box for women, plus size, men, teens, and kids. The clothing they find to suit your style is guaranteed to be 40%-60% off retail price. You have 10 days to decide if you like the outfits. If you like the clothing, you pay for it. If there is something you don’t like, you can return it for free. If you decide to keep the whole box, you get 10% off! Subscriptions are offered on a monthly or quarterly basis, so you can order a box as often as you like. How Does Wee Blessing Work? The first thing to do before you order a box (also called a blessing) is to fill out a survey. The survey tells Wee Blessings what your child’s style is based on a variety of factors, including favorite colors, favorite characters, etc. After you order your blessing, it can take 2-4 weeks for your box to ship out. They personally shop for the clothing items, trying to find clothes that match your child’s personality and style while also trying to save you time and money. Once you receive your box, you can have your kiddos check out the clothes and try them on. If there’s any that they don’t like or that don’t fit, you can send back those items for free. You only pay for what you keep. If you like everything, you can get 10% off the entire order! Can’t pay a lot but want to keep it all? They offer payment plans on the site so that you’ll be able to enjoy the whole box. I have to tell you, I wasn’t sure what to expect. I have tried adult clothing subscription boxes before, but the clothing wasn’t ever right and they were expensive. I was genuinely surprised at how the Wee Blessing team totally NAILED IT! 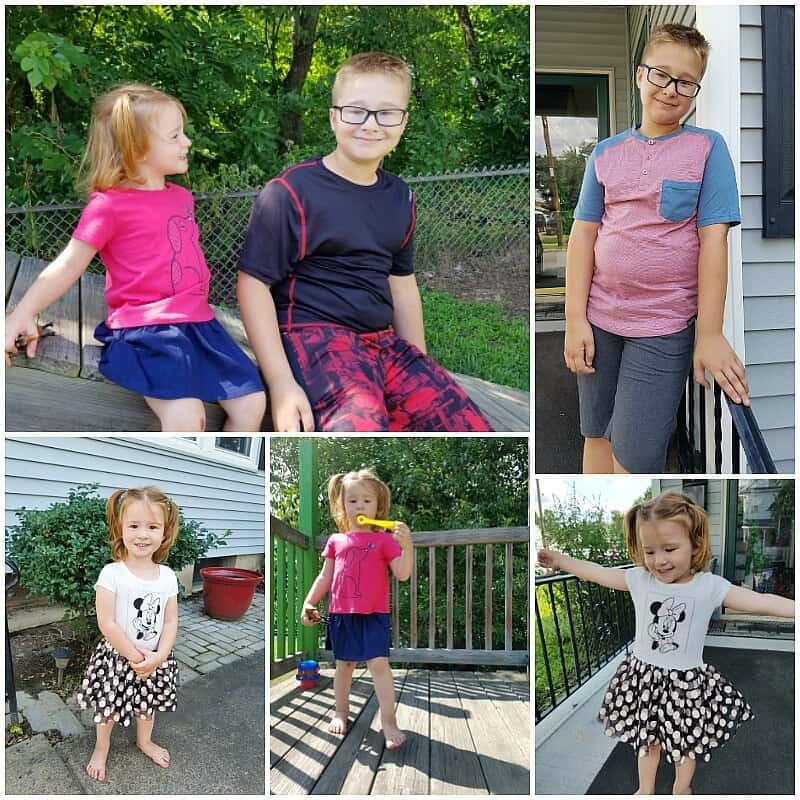 I mean, not only did they choose fabulous outfits for both of my kids that fit, they also scored pieces at totally affordable prices! How awesome are those savings for name brand clothes? 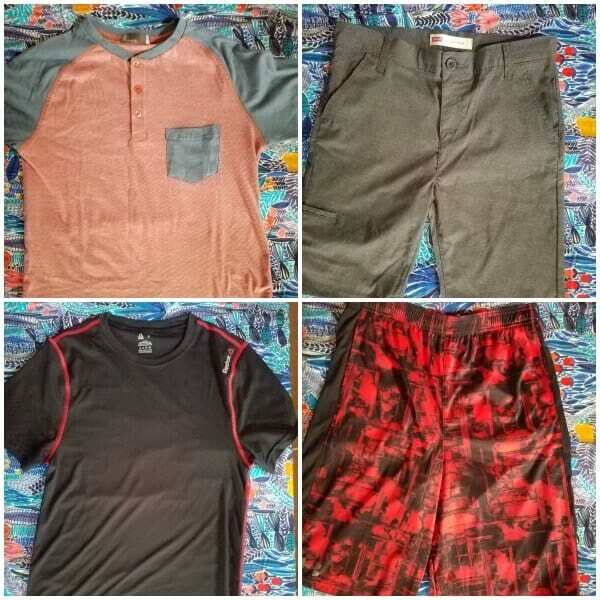 I love that the clothes fit, were affordable, and are great for everyday play! This was perfect timing for back to school, but I love the idea of ordering boxes for seasonal changes too. All this, plus I didn’t have to take my four kids shopping! I have to say, that’s the best part of it all! Wouldn’t you agree? 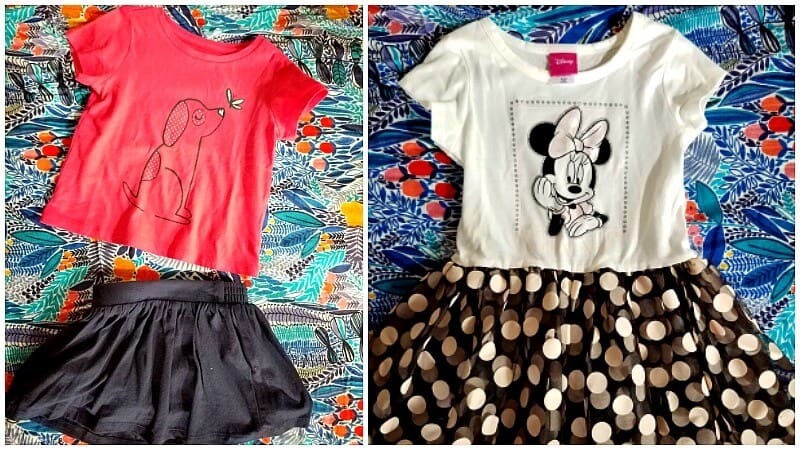 Want to try this kids clothing subscription box? 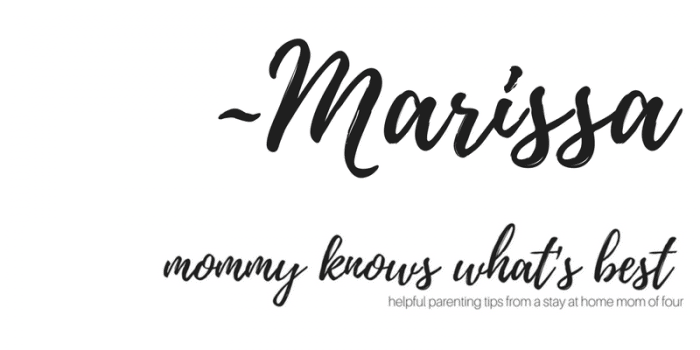 Use code MOMMYKNOWSWHATSBEST to get 20% off your first box! Many thanks to Wee Blessing for sending us this box to review! 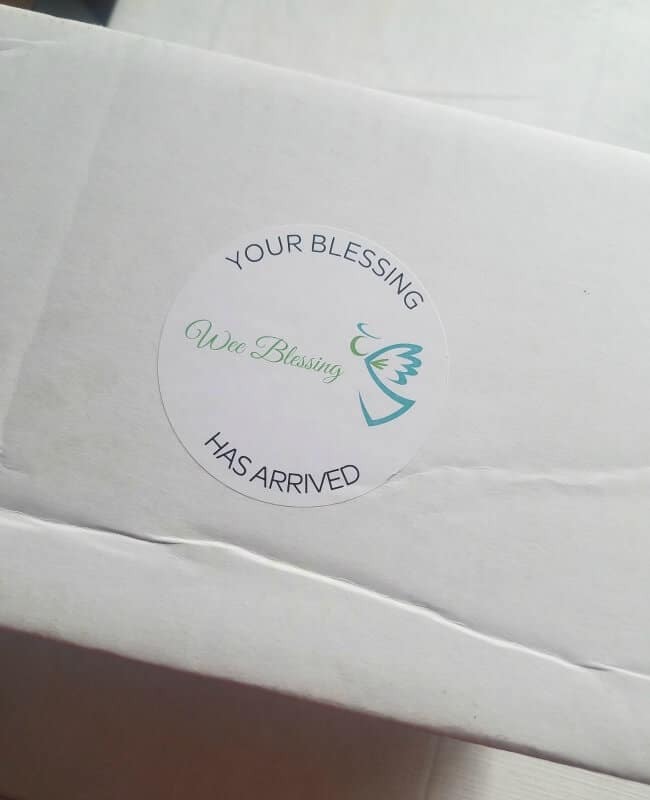 What do you think of the Wee Blessing Subscription box? Have any questions? Would you order one? Leave me a comment below!